The Hastur RTA Mini Atomizer from Cthulhu is designed for MTL (mouth to lung) vaping. 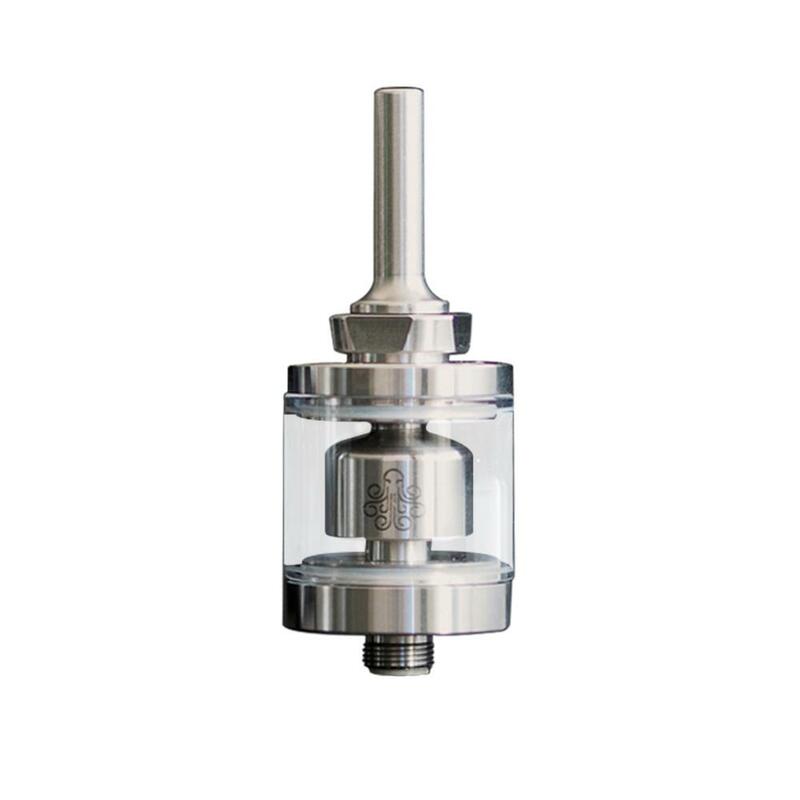 By the way, this classic and easy operation RTA is designed by Brian N(CA, USA). The Hastur RTA Mini Atomizer from Cthulhu is designed for MTL (mouth to lung) vaping. Its comes with two small air holes on building deck to improve flavor annd thread-less refiling top cap to reduce positive pressure for easy refilling. Also, the smaller chamber for better flavor is also designed for better flavor. The Hastur RTA is a flavor monster you are looking for! • The Hastur MTL RTA mini Tank doesn't come with e-juice which you need to buy separately. • 3 months warranty for the tank. Очень хороший бачек. Штатные дрип типы сразу меняйте. А так баком очень доволен. Доставка быстрая магазин супер.